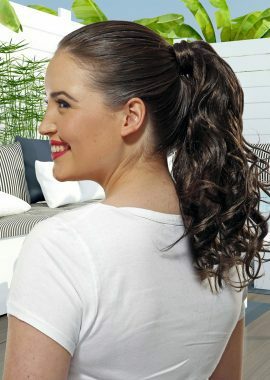 Get instant length, volume and highlights with our premium range of 100% human hair clip in extensions. Love the hair you wear. Clip in pieces for all occasions. 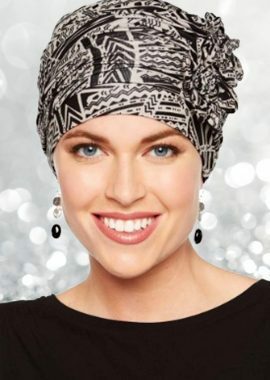 Experience one of a kind comfort and style with fashion and medical wigs crafted from the finest materials. 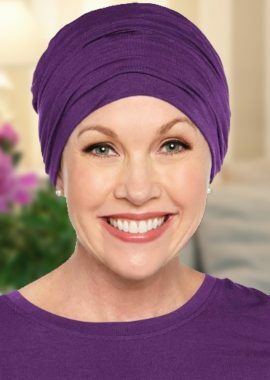 Enhance the beautiful you with comfortable and stylish hats and turbans designed especially for hair loss. 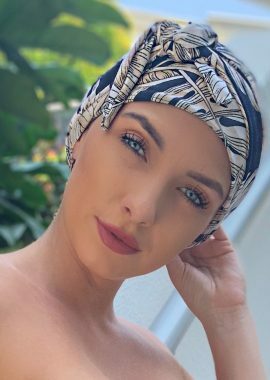 Starkles Australia are the wig experts specialising in top quality wigs, human hair clip in extensions, hairpieces and headwear. 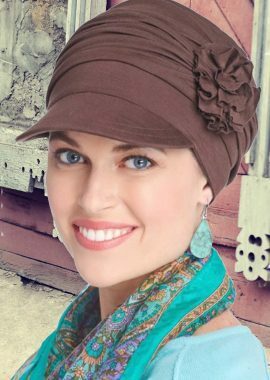 We cater to individuals facing hair loss from cancer, alopecia, trichotillomania and other medical conditions as well as fashion clientele. Our goal is to provide on point fashion forward products combined with a high level of customer service. Whether you are looking to shop online or in store Starkles provide a unique shopping experience for people of all ages.